Sports: for specific applications, e.g. golf, marathons, volleyball etc. Just order them with me or create your own! 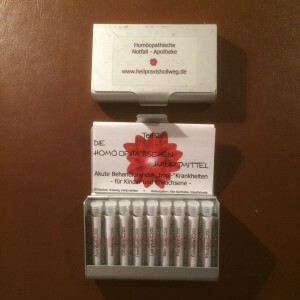 Homeopathic Remedy Kits – custom made!